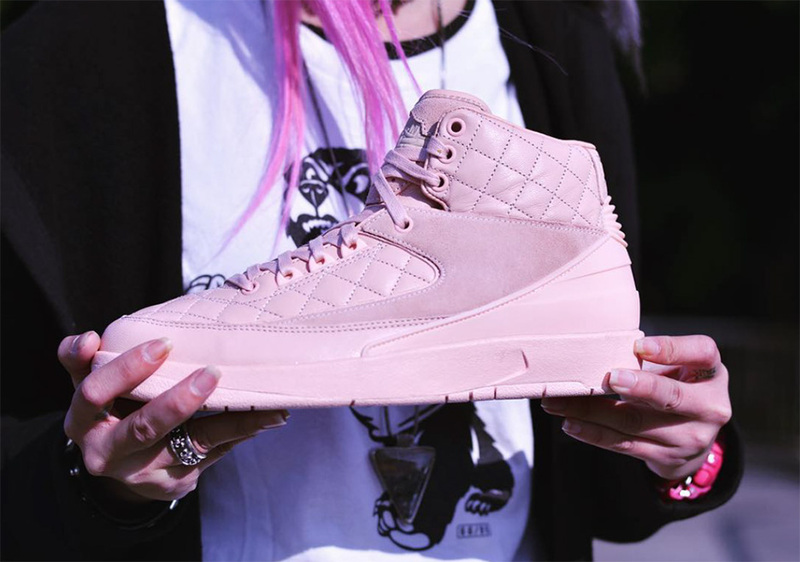 Jordan Brand and Don C will link for one final installment of the Air Jordan 2 x Don C series in 2017. 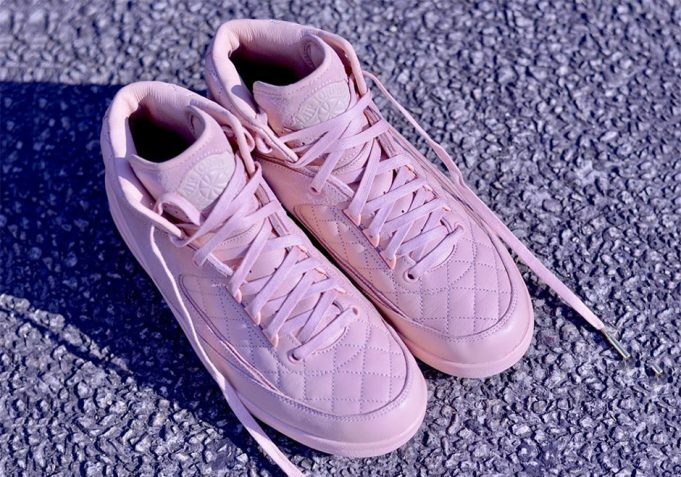 Featuring a Pink Salmon colorway, the Air Jordan 2 x Don C will offer a leather quilted and suede upper once again in pink tones. 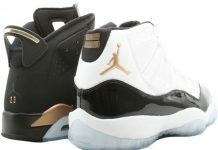 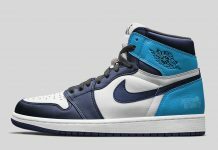 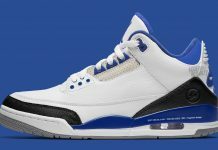 According to sources, this is the third and final colorway in the series to release. 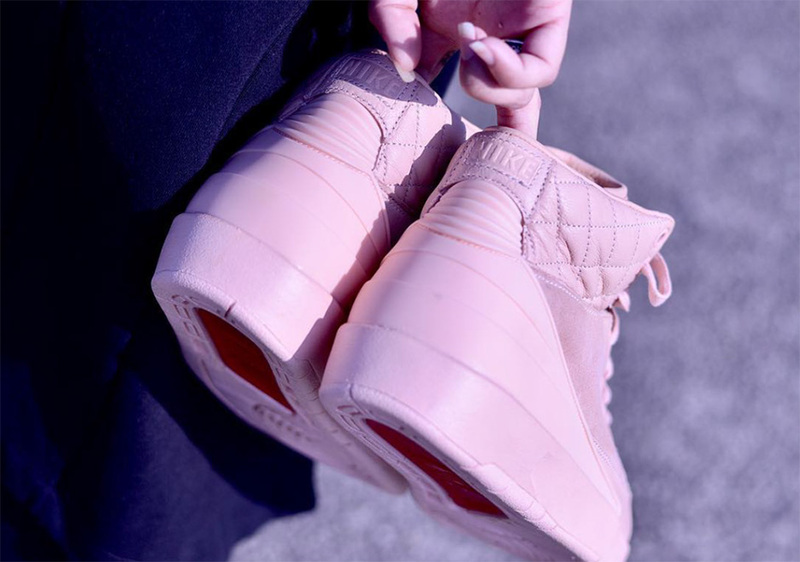 No word on when the Air Jordan 2 x Don C will release but stay tuned with Modern Notoriety for a release date here. 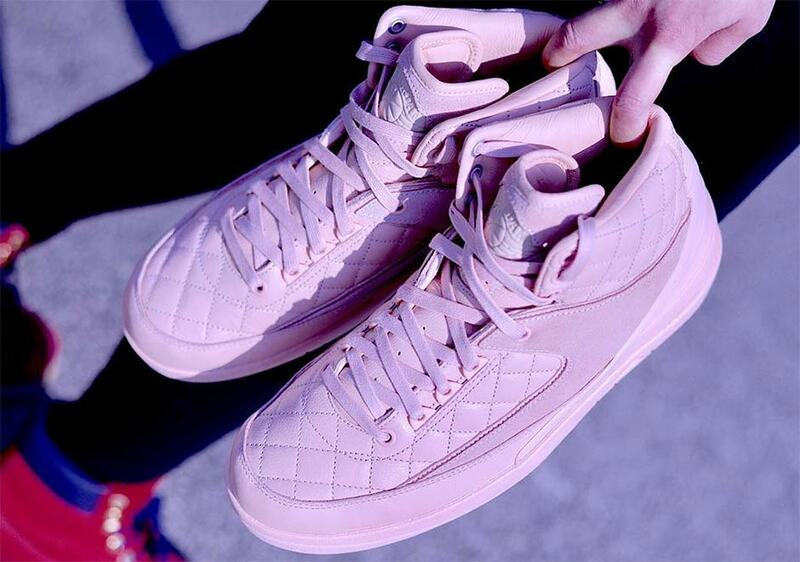 Update: Here’s a closer look at the Air Jordan 2 x Don C via @s.sam.group.